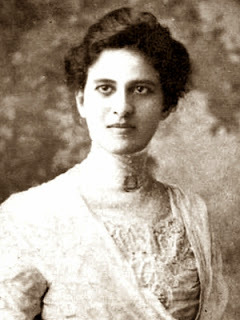 Maud Cuney-Hare, African-American musician and writer, was born in Galveston on February 16, 1874, to Adelina (Dowdy) and Norris Wright Cuney. After graduating from Central High School in Galveston in 1890, she studied piano at the New England Conservatory of Music, where she successfully resisted the pressure that white students exerted on the school's administrators to have her barred from living in the dormitory. She graduated in 1895. She also studied privately with biographer Emil Ludwig and Edwin Klare and attended Lowell Institute at Harvard University. She taught music at the Texas Deaf, Dumb, and Blind Institute for Colored Youths in 1897 and 1898; at the settlement program of the Institutional Church of Chicago during 1900 and 1901; and at Prairie View State College (now Prairie View A&M University), Texas, in 1903 and 1904. In 1898 she married J. Frank McKinley, and they had a daughter. The marriage was short-lived and ended in divorce; their daughter died in childhood. She married William P. Hare on August 10, 1904. As a folklorist and music historian she was especially interested in African and early American music. She collected songs in Mexico, the Virgin Islands, Puerto Rico, and Cuba, and was the first music scholar to direct public attention to Creole music. She contributed to Musical Quarterly, Musical Observer, Musical America, and Christian Science Monitor and for years edited a column on music and the arts for The Crisis, the journal of the National Association for the Advancement of Colored People. 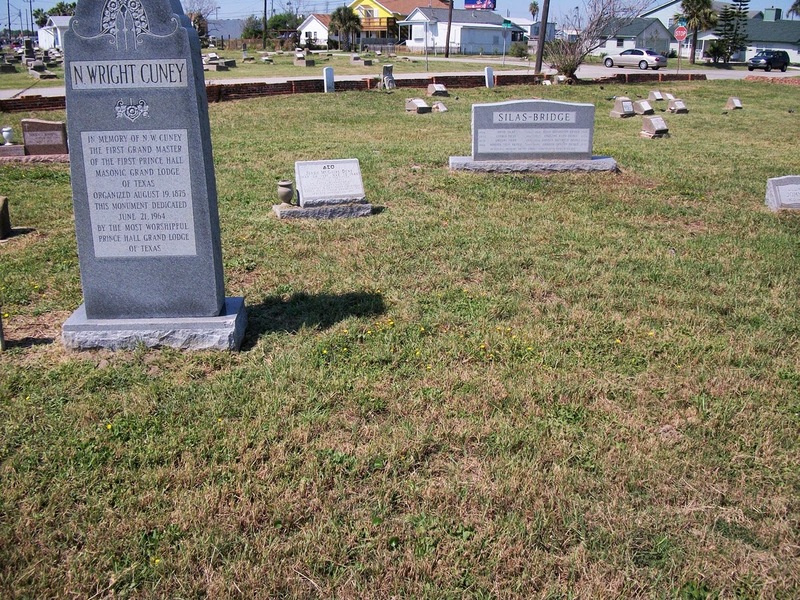 Note: Maud Cuney-Hare's grave is unmarked. She lies to the right of her father Norris Wright Cuney in the photo below.